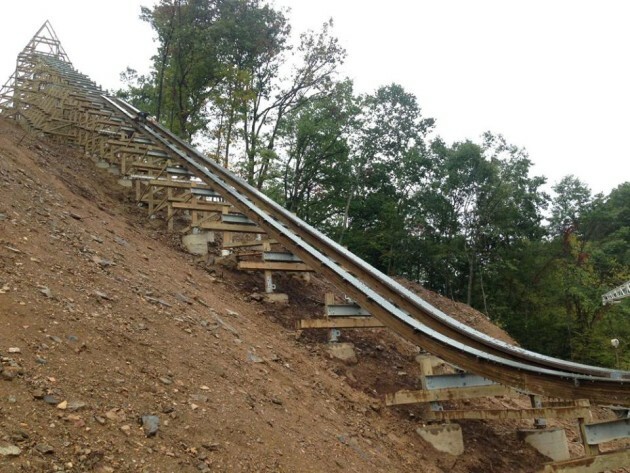 ABOVE: Lightning Rod under construction at Dollywood. Courtesy Rocky Mountain Construction. Alexandria, VA, USA — At IAAPA’s 2015 Hall of Fame Panel, industry legends will share their hard won wisdom with tomorrow’s leaders with the aim of delivering practical, applicable leadership insights that can be used today and tomorrow. When: Tuesday, November 17th, 2015 at 5:00 pm in Orlando, Florida. IAAPA Hall of Famer Bob Masterson, Former President of Ripley’s Entertainment joins the panel. 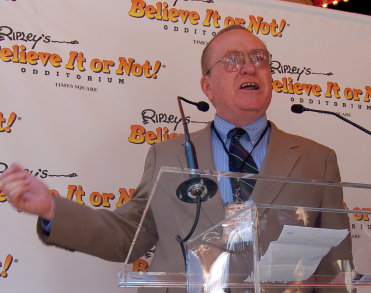 In Masterson’s 36 years with Ripley’s (25 of those years as president) Ripley’s Entertainment grew from just 11 locations to more than 73 museum attractions, aquariums and theaters in 13 countries, a publishing company and a TV series. “I have worked in the themed entertainment industry for over 35 years during a time of unprecedented international growth and diversification for Ripley Entertainment. I’m very excited to share my background and history to the future of our industry,” says Masterson. 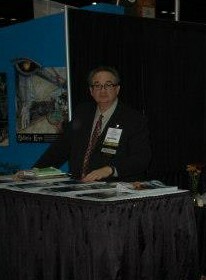 IAAPA Hall of Famer Peter Herschend, Co-Founder of Herschend Family Entertainment will join the panel as well. Herschend’s extensive family organization is well-known for their efforts to help set the direction of tourism and education in Missouri, develop roads, improve environmental awareness and extend the annual tourism in the Branson area. With his brother, Jack, they combined their skills to develop several major attractions throughout the United States including Silver Dollar City, Dollywood theme park, and Stone Mountain. “As co-founder and co-owner of Herschend Family Entertainment, our professional service to tourism and the themed entertainment industry stretches across many areas including, environmental awareness, tourism, and operations,” says Herschend. “I’m thrilled to share valuable leadership principles to the future pioneers of our industry. Also joining the panel will be the living 2015 inductee(s) whose name(s) will be announced, earlier that day, Tuesday, November 17th. 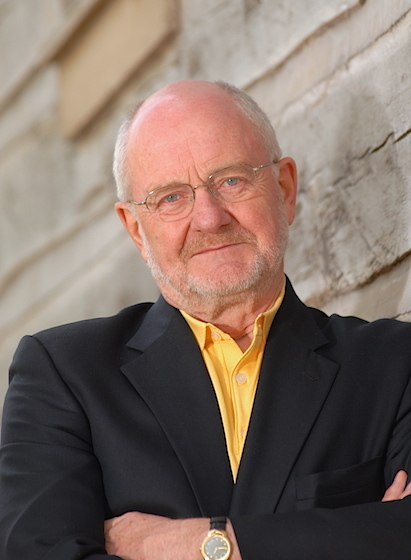 The panel will be moderated by Bob Rogers, Founder and Chief Creative Officer of BRC Imagination Arts (also a Hall of Fame inductee). Following the session, the panelists will remain in the room to sign autographs.